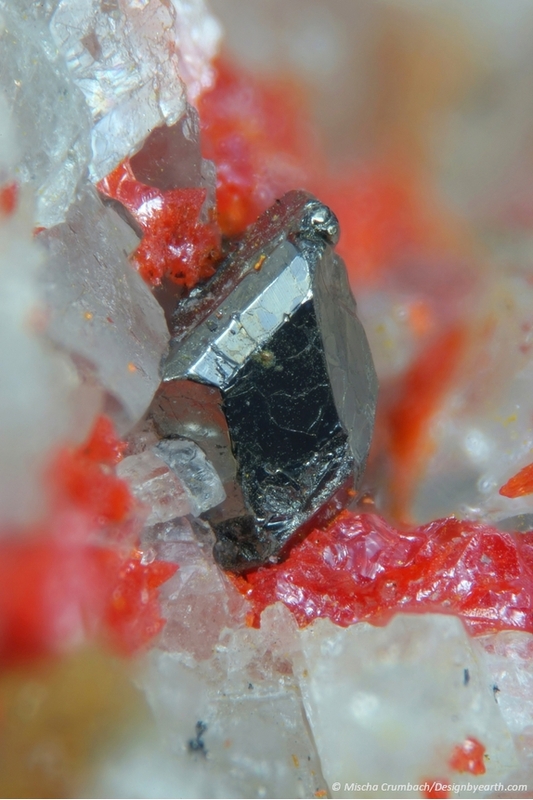 Nowackiite: Mineral information, data and localities. In honour of Professor Werner Nowacki (1909–1989), Swiss crystallographer, University of Berne, Switzerland, for his extensive research on sulphosalts from Lengenbach. Sphalerite 3 photos of Nowackiite associated with Sphalerite on mindat.org. Realgar 2 photos of Nowackiite associated with Realgar on mindat.org. Jentschite 1 photo of Nowackiite associated with Jentschite on mindat.org. Zeitschrift für Kristallographie: 124: 352-368. 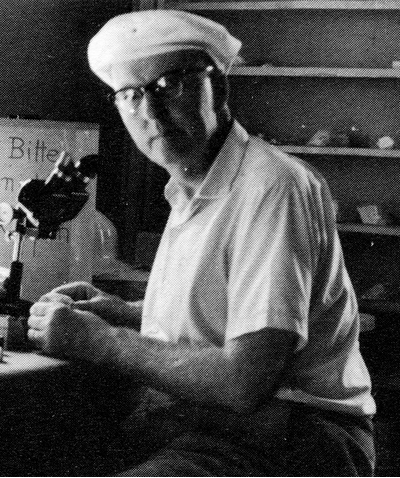 American Mineralogist (1966): 51: 532. 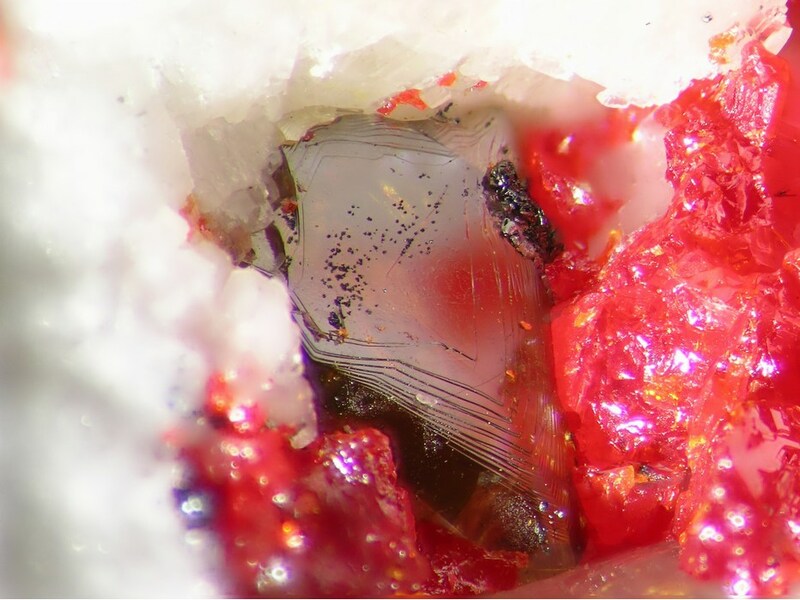 American Mineralogist (1969): 54: 1497-1498. Nowacki, W. (1982): Isotypy in aktashite Cu6Hg3As4S12 and nowackiite Cu6Zn3As4S12. Soviet Physics - Crystallography 27, 26-27. Chimia (1965) 19, 500-501; Roth, P. (2016): Zwillinge seltener Lengenbach-Mineralien. Schweizer Strahler 50(2), 28-29 (in German and French).